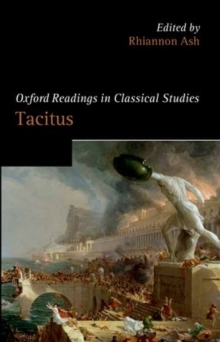 Thucydides' account of the war between Athens and Sparta is the first great work of political history and still a fundamental text for political science and international relations today; it is also a compelling story, full of vivid characters and tragic miscalculations. 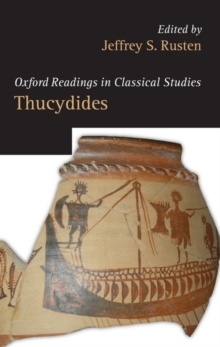 This collection of essays is designed to accompany, instruct, and stimulate readers of Thucydides by making accessible some classic and influential studies that are frequently cited but not alwayseasy to access. 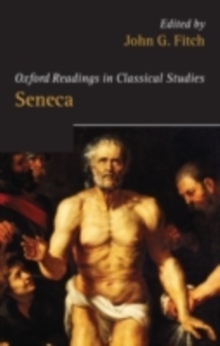 (One-third of the essays appear here in English for the first time.) 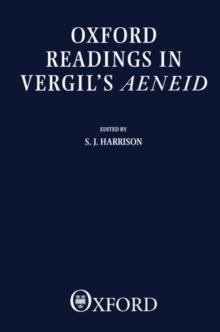 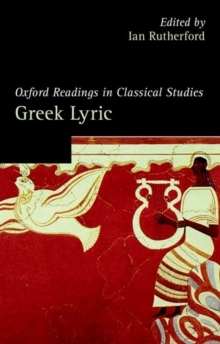 All Greek is translated, and an introductory chapter surveys the chronology and thematic controversies among Thucydides' readings from antiquity to the present.